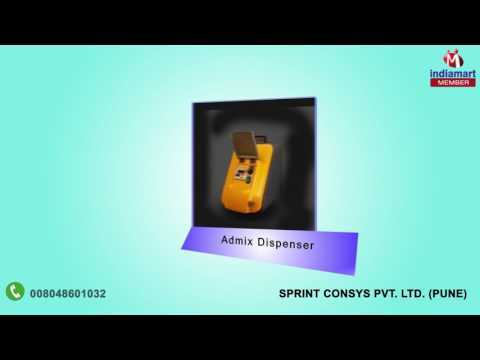 Sprint Consys Pvt. Ltd. is a Pune, India, based products and solutions provider Primarily focused on Construction Industry. Established in 2002 as Sprint Technologies, the company has now grown to become Sprint Consys Pvt Ltd offering a range of Process Automation products and solutions for Construction Industry.